Your residence is more than a house. Let Full Circa assist in honoring its past and increasing its value through structural and aesthetic improvements. 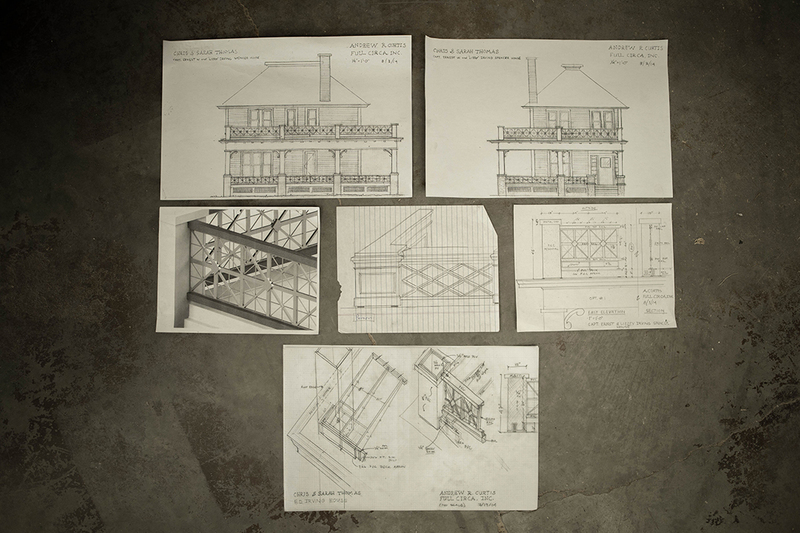 Full Circa applies thoughtful design, extensive restoration knowledge and skilled craftsmanship to the restoration of Pacific Northwest properties. 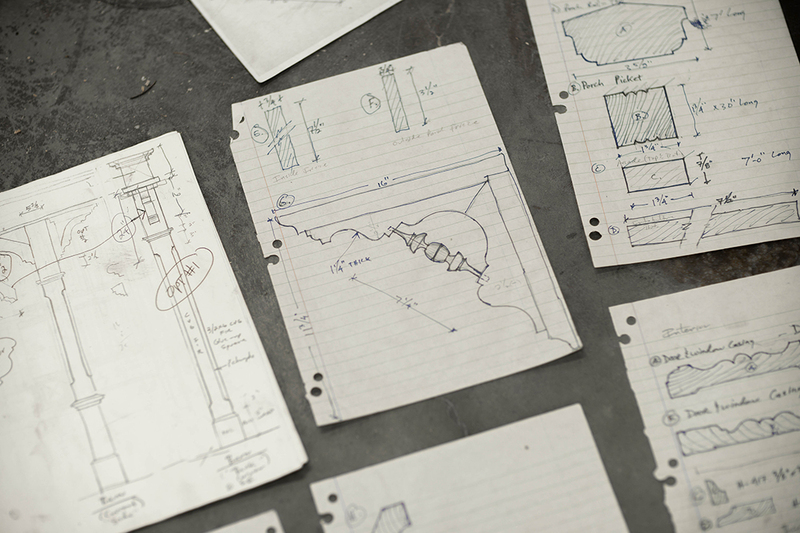 We aim to illuminate and strengthen the history, unique characteristics and beauty of every property we touch. 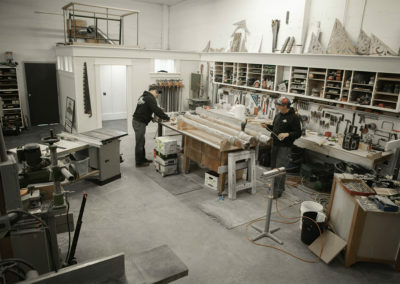 Full Circa offers the comprehensive restoration knowledge and expertise your project deserves. 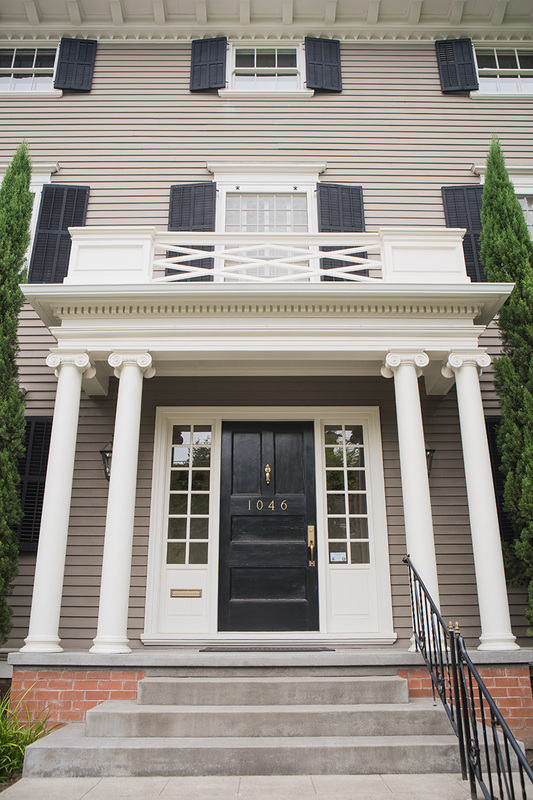 Our singular experience in porch and window restoration, custom millwork and quality elements such as traditional copper built-in gutter systems can add visual appeal and value to your project. Scroll through the gallery below to view a representative selection of restored residences and project details, from our portfolio. 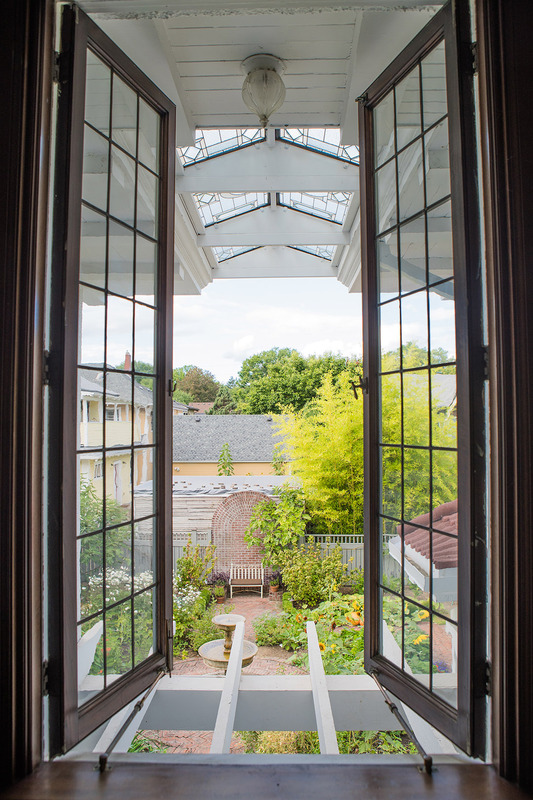 An extensive exterior restoration of an Historic Irvington neighborhood stunner, prompted by the initial need for a new roof and cornice repair. 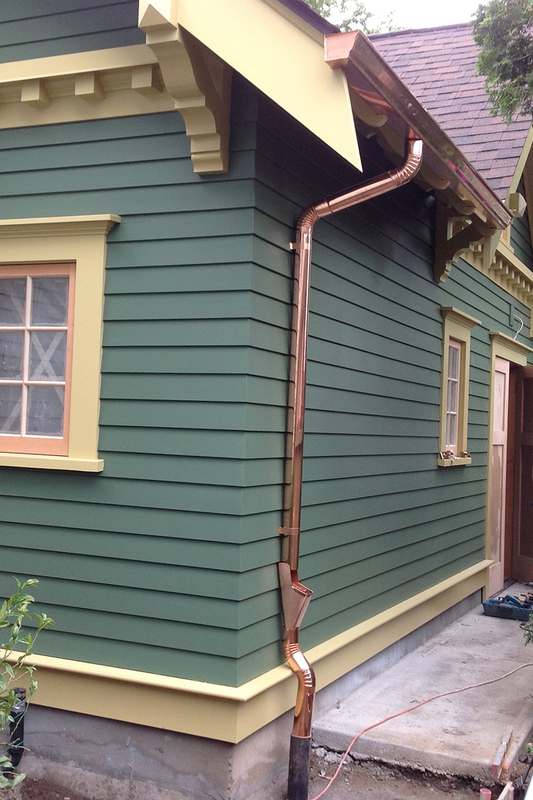 Roof cornice and drainage issues led to the beautiful restoration of this NW Portland home, including a custom-made copper gutter system. 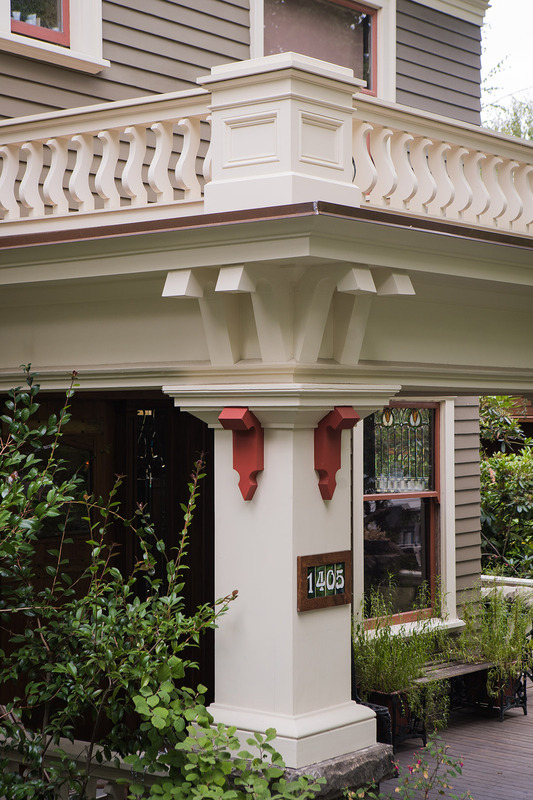 Top to bottom, historically accurate repair was required to ensure the integrity of four magnificent front porch columns of this SW Portland home. 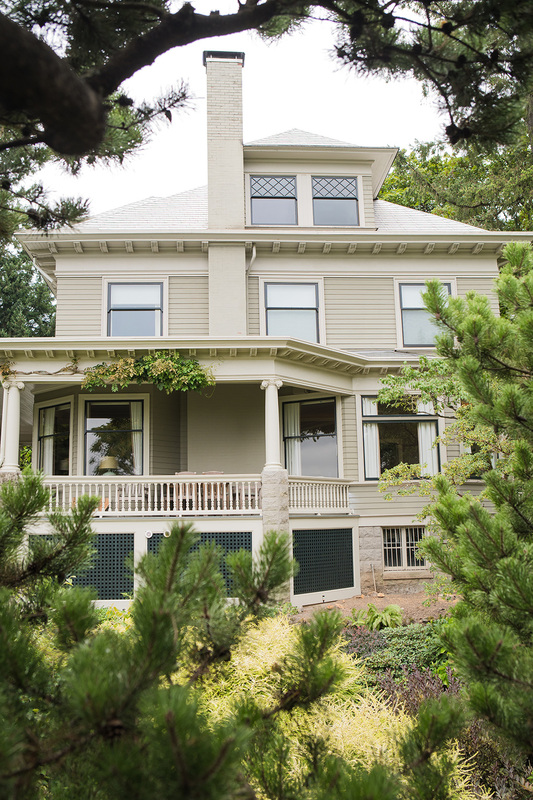 After a complete, historically accurate exterior restoration, this 1892 Eastlake/Queen Anne-style home proudly proclaims its place on the National Register of Historic Places. 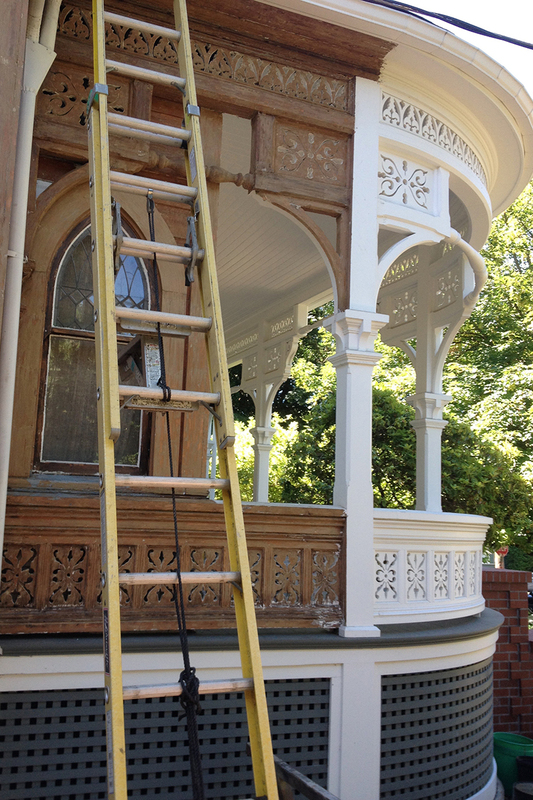 Weather and natural aging had damaged the detailed woodwork and elaborate cornices of this elegant home. 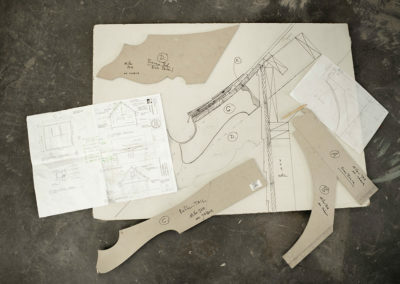 Careful, historically accurate restoration work has given it a new, long life. 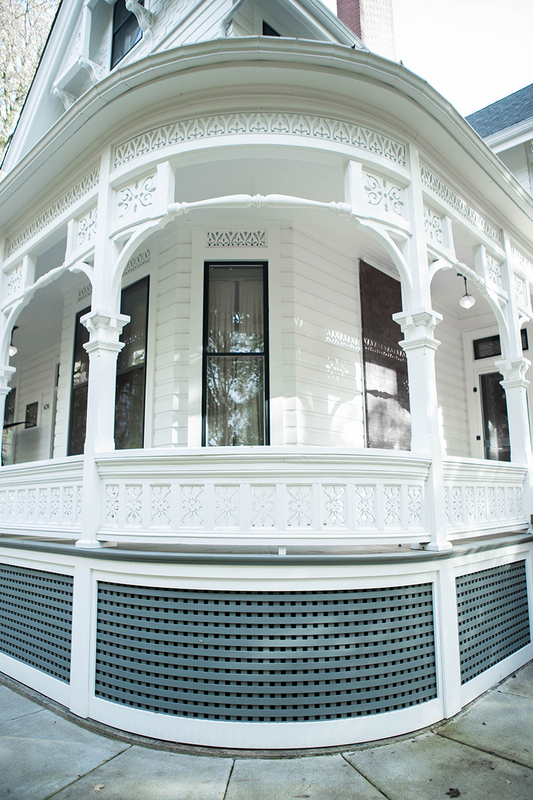 Close collaboration with additional restoration specialists was the key to successfully restoring, protecting and revitalizing the exterior of this historic 1893 King’s Hill residence. 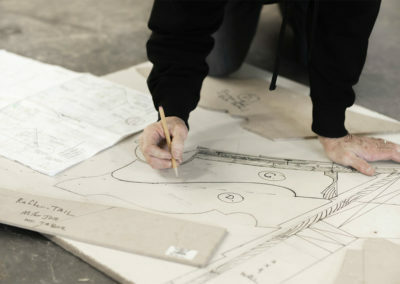 We work collaboratively with clients every step of the way. Our focus on communication ensures successful outcomes. 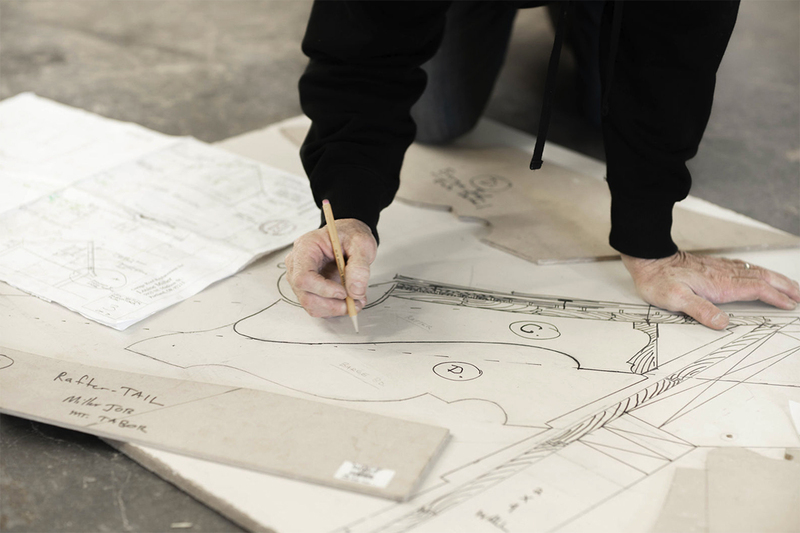 Regular status updates, consultations and site visits with clients during projects are central to our process. Schedule Consultation —We schedule a phone call to discuss the property, project goals and, when possible, review property photographs, on receipt of inquiries from prospective clients. We make every attempt to respond to inquiries within one business day. Site Visit and Assessment—Full Circa will learn more about a property’s history, discuss historic aspects to be considered, assess the current situation and discuss project options during a site visit to the property. Pre-Construction & Define Scope—Once project goals are agreed upon, Full Circa presents a pre-construction agreement and job deposit invoice that allows us to proceed with a project scope document. We are then able to produce cost estimates and project schedules per phase. The pre-construction agreement brings us to a successful construction contract signing and project start date. Experience and knowledge are key to restoring older properties, as years of painting and patching can conceal structural problems. 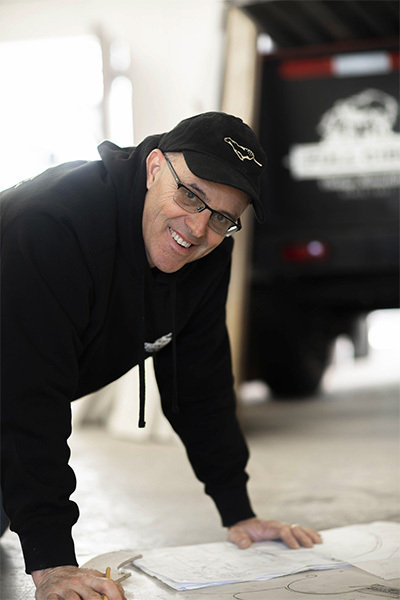 Full Circa’s extensive experience in full residential restoration and repairs provides the expertise and craftsmanship required to resolve hidden structural deficiencies. 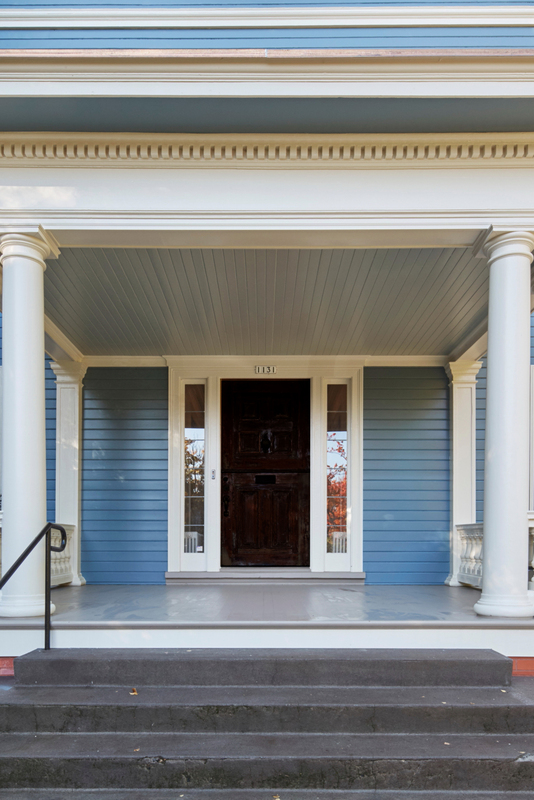 Weather and water damage, inappropriate design details and underperforming materials can damage a home’s porch. Learn how Full Circa repairs these problems using techniques and materials that strengthen and improve the home. Paint failure and weather-related deterioration contribute to most window and exterior millwork-related problems. 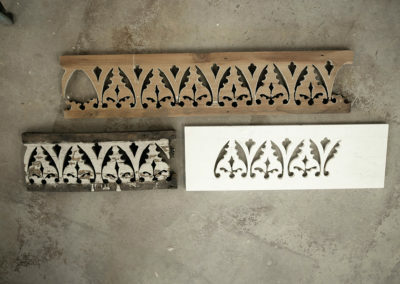 Full Circa employs traditional restoration carpentry techniques to tackle these issues. 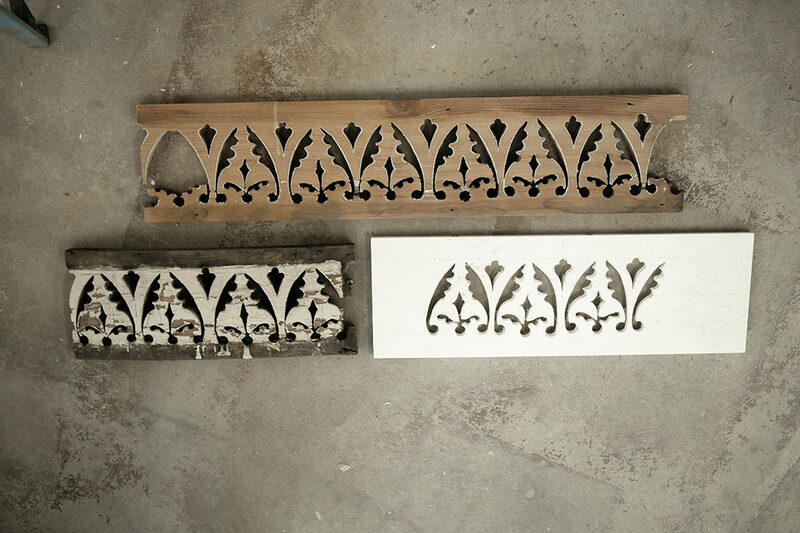 Properly repairing the roof cornice woodwork often involves custom carpentry as well as custom metal work. Full Circa creates roof drainage systems that honor the look, age and original materials of the home. 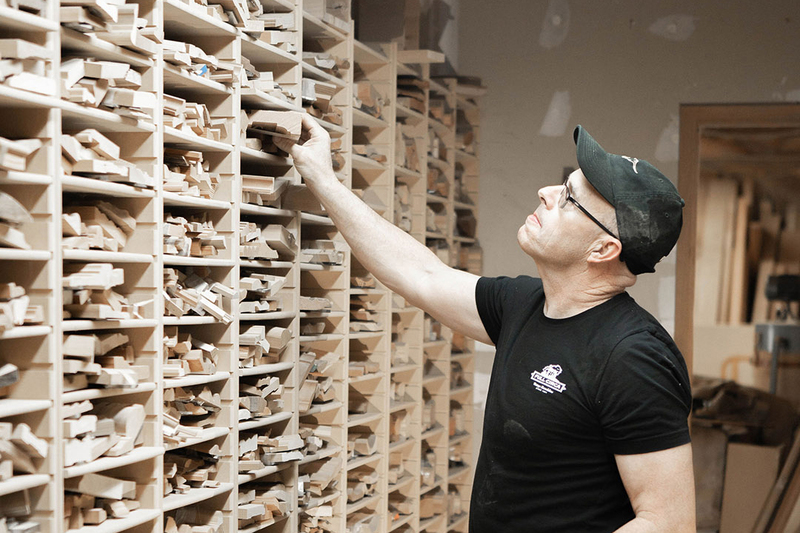 The custom shop allows Full Circa to produce a wide range of hand-crafted, historically accurate building products. 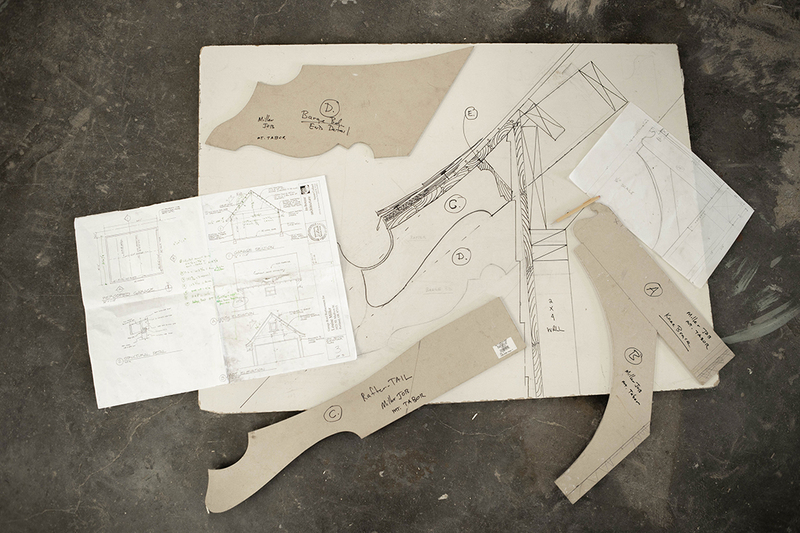 It is a collaborative environment involving specialty craftspeople, an extensive library of salvaged materials, period-appropriate tools, and a thorough collection of research materials. 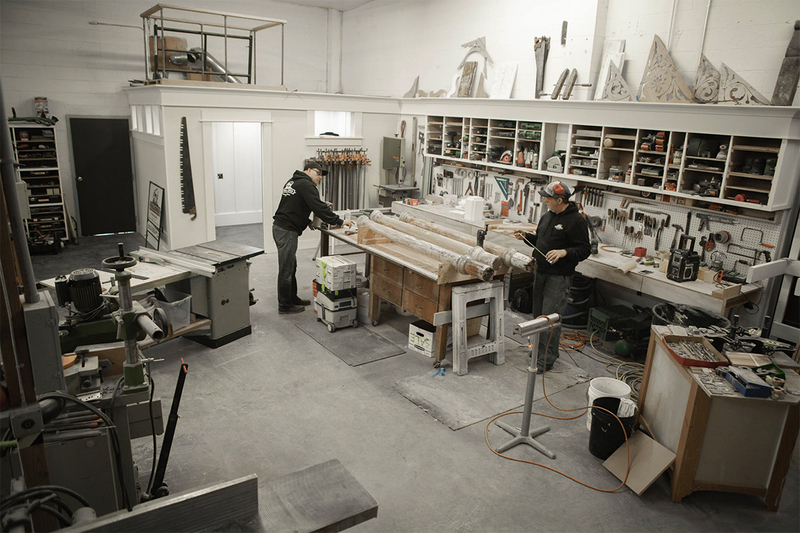 The shop allows the Full Circa team to create the historically accurate works of art and sculpture necessary for their home restoration and preservation projects. 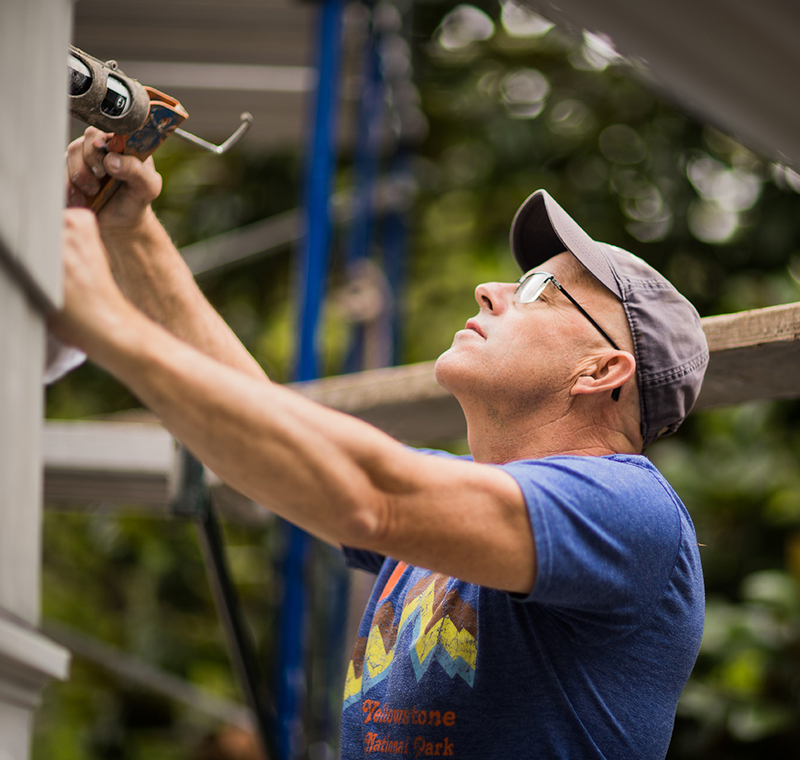 Full Circa’s founder, Andrew Curtis, has preserved and restored historic homes in the Pacific Northwest for over 30 years. 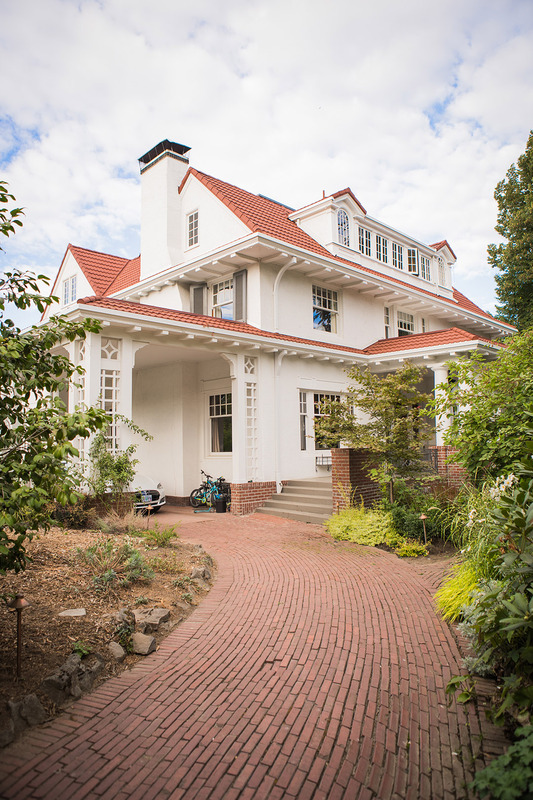 Curtis states that each residence is a work of art, with a history worthy of study and a unique story to be honored. 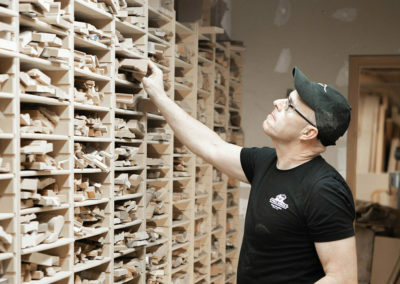 Curtis spent his youth in Massachusetts where historic properties prevailed. His interests in art, architecture and historic preservation coalesced in the formation of Full Circa, Inc. after he obtained a M.S. in Historic Preservation from the University of Oregon’s School of Architecture and Allied Arts. 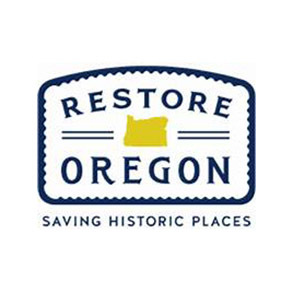 Full Circa focuses on quality, longevity and performance and remains abreast of current restoration trends and mandated requirements for historic properties through the professional credentials featured in the Affiliations section of this website.